It was very private, clean and well equipped. It's in a very convenient location close to everything. The cleaning lady Putu was wonderful and cleaned whatever time we asked her to. Spacious and had everything we needed. Very quiet and very private. Neny is really a very nice person, very kind and with whom we always find solutions. the house is really well located, near the beach, very clean and the pool just perfect. 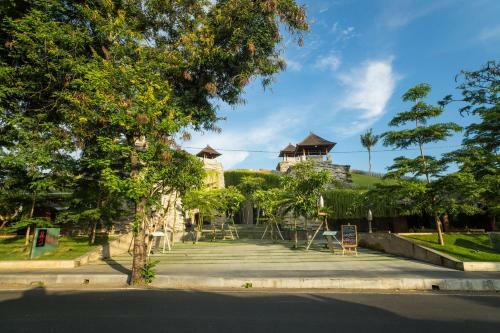 To start a stay in Bali it is really an excellent choice. The owner is extremely helpful and friendly. She can arrange airport transfers as well as boat tickets to Lembongan (and I think also Gilis). She's only ever a phone call away and there is a phone you can use to make calls locally in the property. There is also a water cooler/heater so no need to buy bottled water. Excellent location 2 mins from the beach. Near to the main road but down a quiet side street so no noise. Great little villa for 3 people, very quiet considering the close proximity to the main street. If you have a larger group, you can book the villa next door which has an inter connecting gate and a separate entrance. Both villas are owned by the same host. Great location for shopping/beach/restaurants/supermarket, right in the thick of the action of Jalan Danau Tamblingan. The kitchen had everything you could possibly want for, large bathroom with a shower over the large bath. Cable TV is included as was the free Wi-Fi. The pool was lovely, we had no issues at all during our stay, and the lady that greeted us was really lovely! We would definitely stay at Naru Nua again if in Sanur, we highly recommend this villa! We used their driver to pick us up at the airport and show us the property. The kitchen was well stocked enabling us to prepare meals. The pool was cool and quite large. 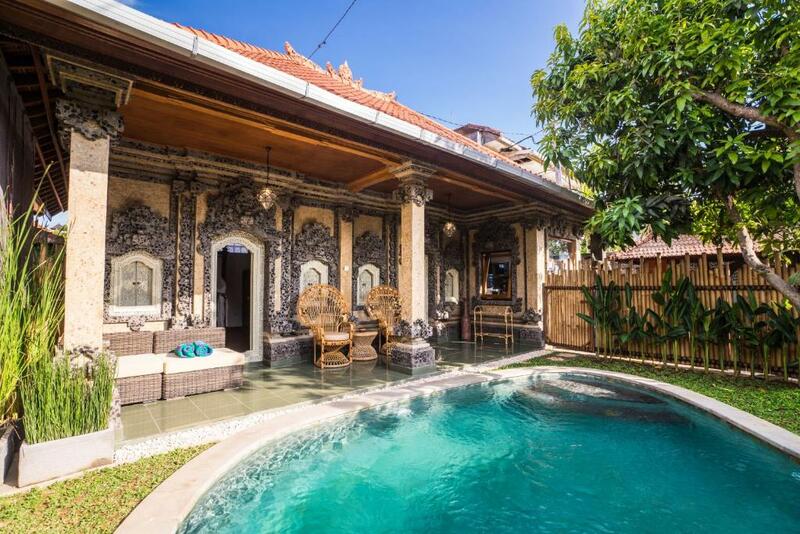 La maison est très belle avec une belle décoration Et typiquement de Bali! Mais le point vraiment que j’ai aimé c’est la piscine ni trop grande ni trop petite bref un petit paradis! Lock in a great price for Naru Nua House – rated 9.1 by recent guests! 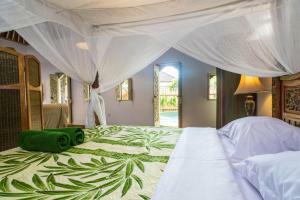 Naru Nua House This rating is a reflection of how the property compares to the industry standard when it comes to price, facilities and services available. It's based on a self-evaluation by the property. Use this rating to help choose your stay! One of our best sellers in Sanur! Naru Nua House is located in Sanur. Housed in a building dating from 2000, this villa is 5 miles from Serangan Turtle Island and a 3-minute walk from Batu Jimbar Café. 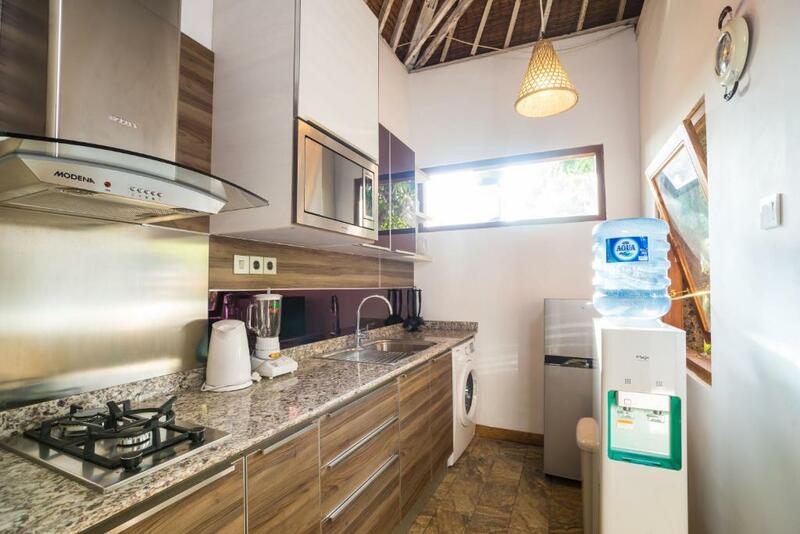 The villa comes with 1 bedroom, a flat-screen TV with satellite channels and a fully equipped kitchen that provides guests with a microwave. 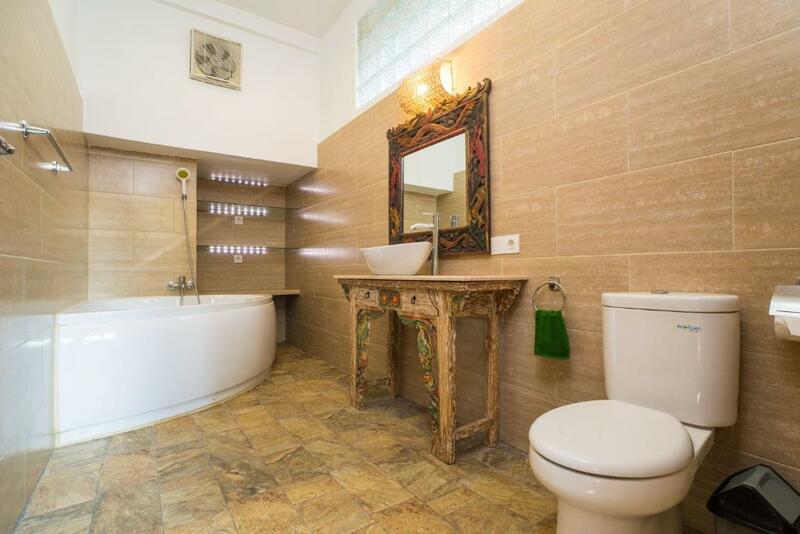 The villa also provides guests with a bathroom with a bath. The villa has an outdoor pool. Naru Nua House has a terrace. 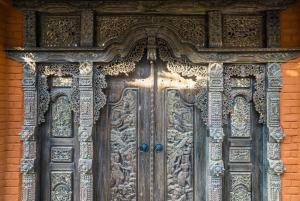 Kopi Bali House is 1.4 miles from the accommodation. 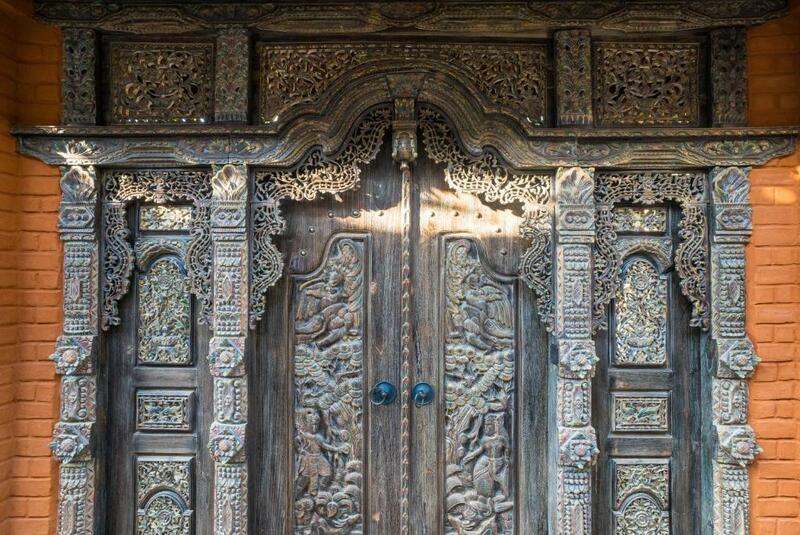 The nearest airport is Ngurah Rai International Airport, 9 miles from the property. 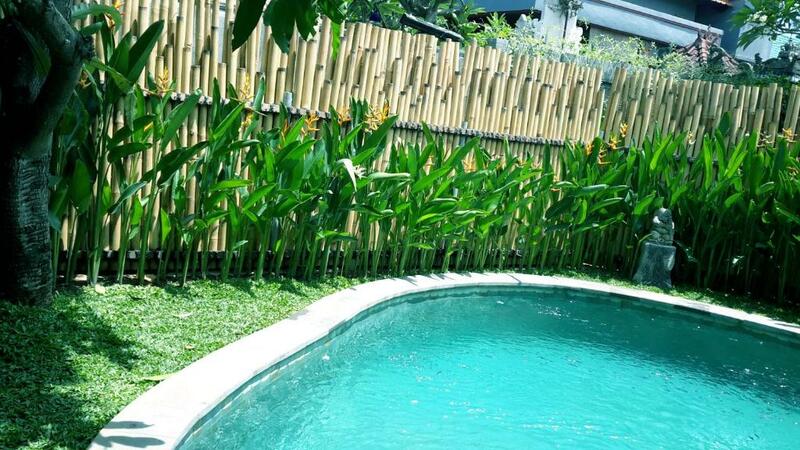 뀐 Located in the top-rated area in Sanur, this property has an excellent location score of 9.3! When would you like to stay at Naru Nua House? This villa has a microwave, toaster and kitchen. House Rules Naru Nua House takes special requests – add in the next step! Naru Nua House accepts these cards and reserves the right to temporarily hold an amount prior to arrival. Please inform Naru Nua House of your expected arrival time in advance. You can use the Special Requests box when booking, or contact the property directly using the contact details in your confirmation. It was very bright in the morning due to glass brick windows and no curtains so didn't sleep well in the morning. The shower had no shower curtain so was difficult to shower without water spraying everywhere. The bed was creaky and the mattress wasn't so comfortable. The air conditioning wasn't the greatest during the day it was still quite warm in the room. The dogs next door kept us up I'm the middle of the night but this is no fault of the villa owner. Kitchen was not well enough equipped to do cooking involving chopping. The decor, the pool, the quietness, the bathroom. ...if you want to go to Sanur that is! Sanur is still very touristy and we didn't really like the shallow water beach. But if that place is to your taste, then Naru Nua house is the right option for your stay! A second bedside table would have been appreciated. The ability to lock the gate between us and the property next door would have improved our feeling of privacy.